I hope your week has been lovely so far. I still can't wait for the weekend; judge me all you can because it's just Tuesday...Hahahaha. 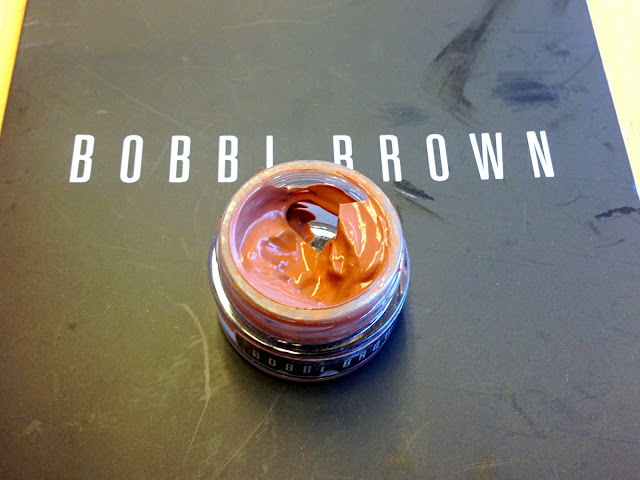 So, I am a bit on a roll this week so I thought I'd do a little review on the Bobbi Brown BB cream in Dark. 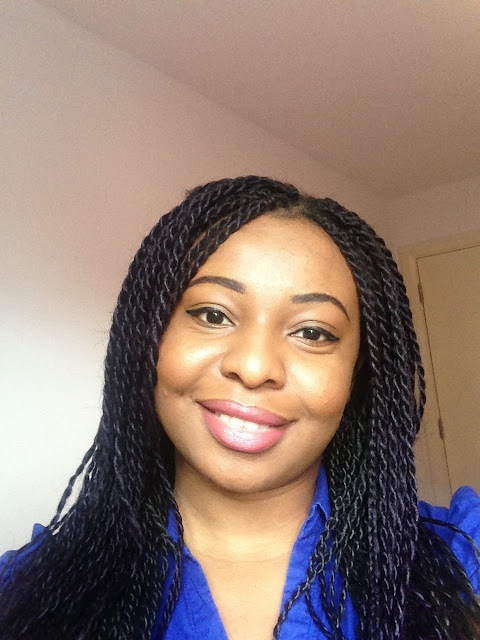 If you are African/Black American or just have darker skin, you would realise that it is a bit difficult to get a good BB cream for your skin tone/complexion. It has been the same for me, in fact, I have totally given up on the idea of using a BB cream ever until Bobbi Brown launched additional shades to her already thriving BB Cream Range. 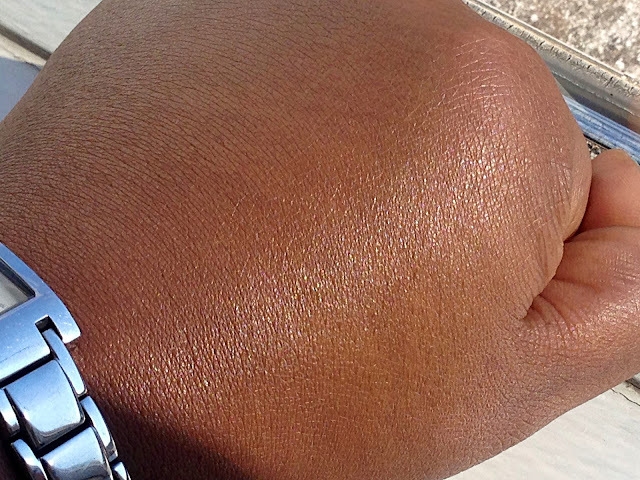 Before I ramble on, let's dwell a little on what a BB cream is. BB Cream stands for a Blemish Balm which originated from Asia and I still think it is optimised for the beautiful delicate Asian skin especially Japanese and Chinese. In the Western World, it is referred to as a Beauty Balm which is simply a glorified tinted moisturiser (that's my own silly definition, so don't quote me). The beauty dictionaries describe a BB Cream as an all-in-one facial cosmetic product designed to replace serum, moisturiser, primer, foundation and sun block. It can be worn alone as a tinted moisturiser (there...I was right after all); over serum and moistriser as a regular foundation; and under powder, depending on the desired amount of coverage needed. BB creams are often mineral based which are made to cover and treat blemishes such as acne, age spots and sun spots also acting as anti-wrinkle, anti-inflammatory and usually have a soothing effect on the skin. So, you can imagine my excitement when I discovered that Bobbi Brown had launched additional shades to their BB cream range to cater for women of color and other skin tones- Dark, Deep and Rich. 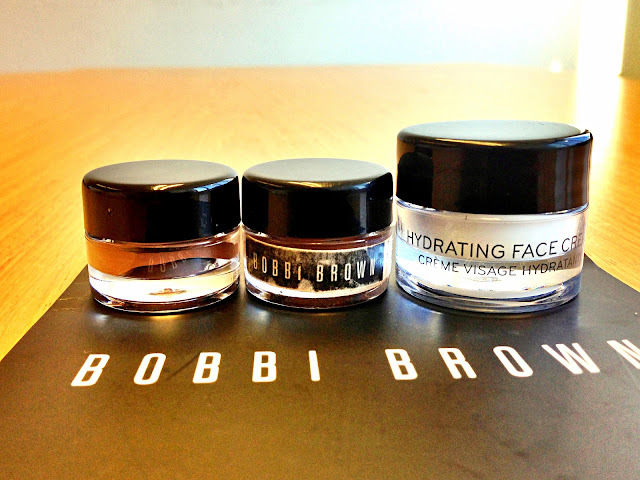 I already have a rare love for all Bobbi Brown products although they are pricey. 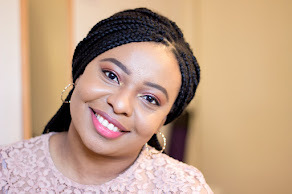 I have tried their Bobbi Brown Stick Foundation in Warm Almond 6.5 reviewed here and I love it which was why I was eager to try this. 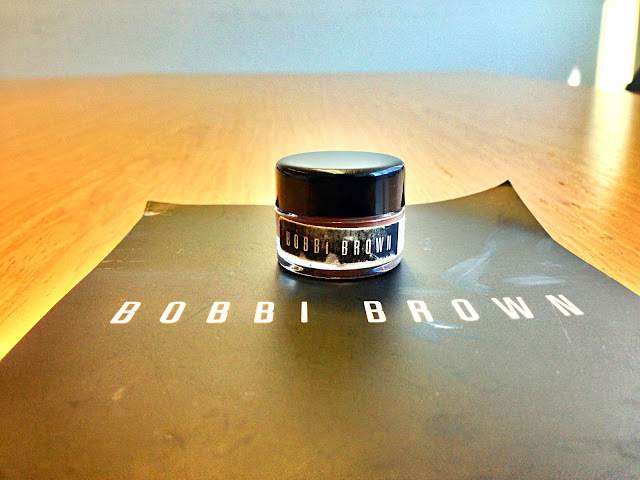 Of course, I did not just trot along to a Bobbi Brown Counter to purchase it...Nah..I went to pick up a sample because I got an email from Bobbi Brown Newsletter (Sign up here if you like) saying I was entitled to some freebies/beauty sample.. Read my post on how to get these kind of freebies here. So, I went to pick up a free sample of the Bobbi Brown BB cream (Dark) and Bobbi Brown Hydrating Face Moisturiser (review coming up soon). Looking at the BB cream from the tub does not look anywhere near my complexion; it looks way darker. 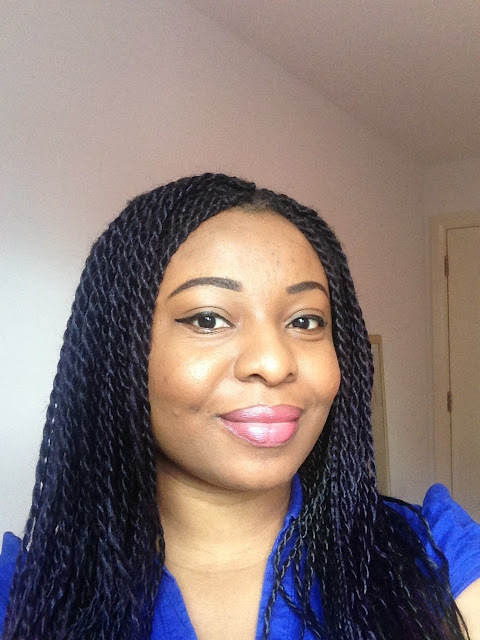 However, on application, I would say it is a close match but it is not my exact shade and this was the lightest of the dark shades. 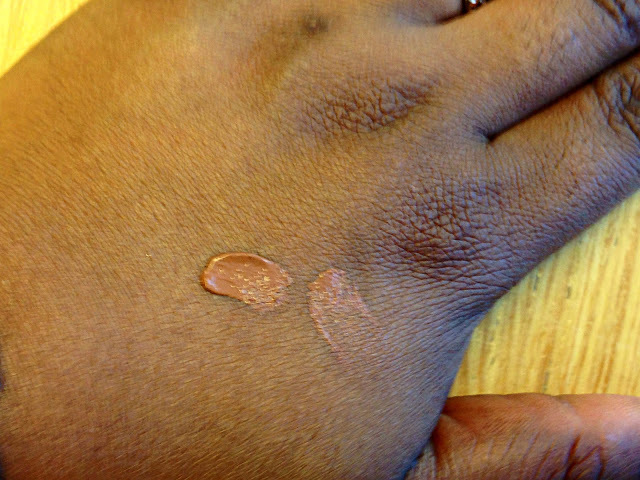 The Medium-Dark just did nothing for me; I looked way too ashy for my own good. The Bobbi Brown BB cream in Dark makes me look like I have got a slight tan which I do not mind but it means I can't wear this during winter when I get a little lighter. It also has a slight glow which is quite flattering in summer. You obviously should not expect to be getting full coverage from a BB cream as it is meant to give sheer to light coverage. I would say this is build-able but you need to be careful as you may get into the oily zone so a light hand is the best as always with both BB creams and foundation. This does nothing for the dark spots/blemishes on my face so I always use a dab of concealer which kind of defeats the purpose of using a BB cream, innit? This is one of those occasions where i toss all my brushes and use my God-given natural brushes- my trusty fingers to apply this BB cream and I think it helps a lot. It blends in really nicely on application. With my fingers, it is easier to spread and I don't even pay much attention to its previous dark colour anymore as it is well blended. 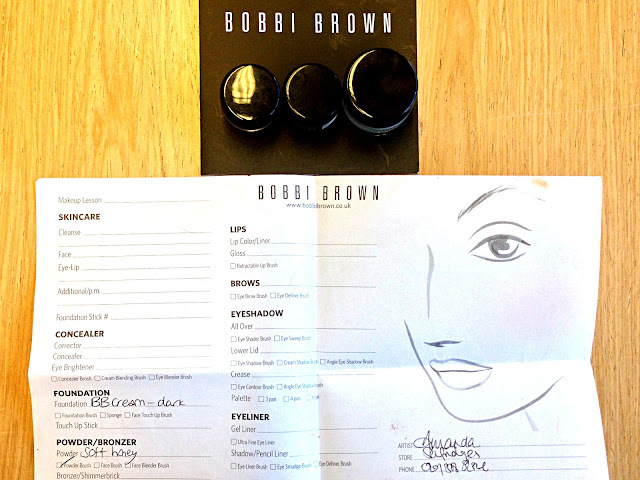 Just like all other Bobbi Brown Face Makeup, it has a good formula although you tend to get shiny towards the end of the day which is why the very nice Sales Lady advised me to always set it with a powder and retouch if necessary and I have never worn this without a powder. Remember the glow it gives you on application? It can dramatically turn to a shiny face so it is very important to set it with any setting powder of your choice to reduce any unwanted shine. I use my Maybelline Fit Me foundation powder to set it and they both go very well because the powder helps counteract the initial darker/tan match to my skin tone.